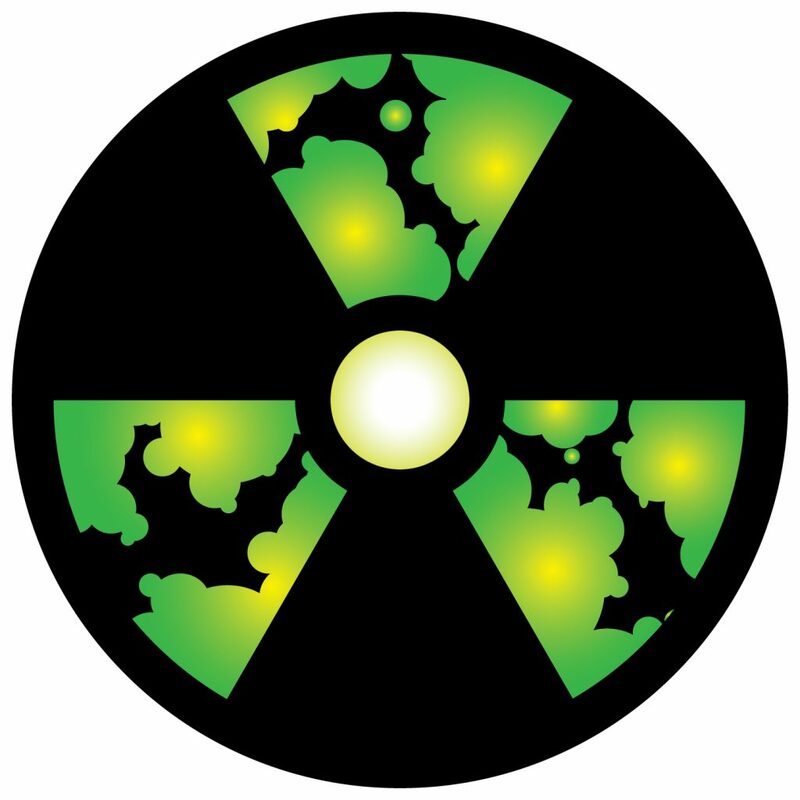 This logo was created for Atomic Hobby Shop. They wanted something that “The idea is like, burning radiation. Like hot enough to melt your skin, but not with heat.” it was a fun process working with the client. The design was very straight forward the big decision was on a color pallet. Click the images to start the slideshow.